Fresh and delicate, generous nose, fruity, brightly coloured, salmon pink. Strawberry and morello cherry notes. Rounded palate, light, fruity, leaving a lasting impression of acid drops. A well-rounded and balanced wine. It will be an excellent aperitif, and will match with delicatessen and summers salads or grilled meats. 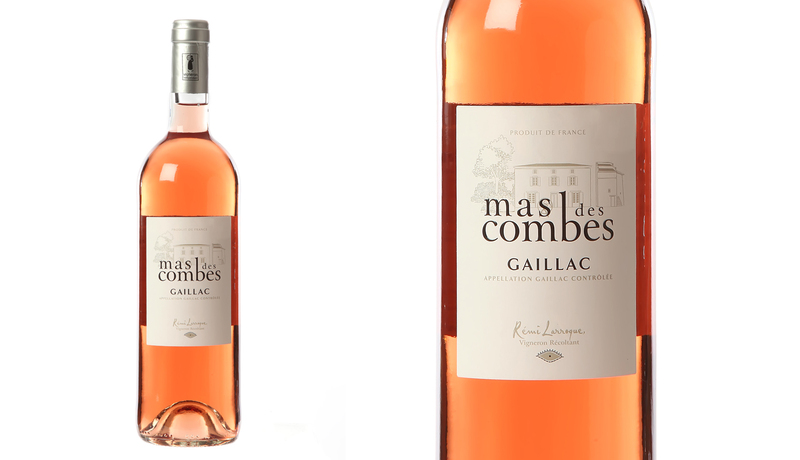 Share the post "Mas des Combes – Rosé 2018"